Crooner Rod Stewart’s series of ‘Great American Songbook’ albums have seen the singer achieve global success under the Sony umbrella for the past decade. He’s notched up multi-platinum sales here in Australia across that time with the five volumes released, along with his 2009 album ‘Soulbook’. 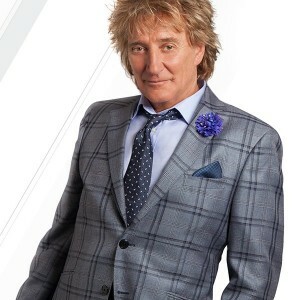 Overnight comes news, however, that Rod has jumped ship and now calls Universal Music home, signing a global deal with the record giant that will see him release his first ever Christmas album in November. The new LP will be produced by the highly respected David Foster and is set to feature a “handful of star-studded vocal duets” that are still under wraps. Released via the Verve imprint, ‘Merry Christmas, Baby’ will be released in Australia on Friday November 09.